Rosenview Guest House offers 12 spacious double rooms with en-suite bathrooms, as well as two family units sleeping four guests per unit. 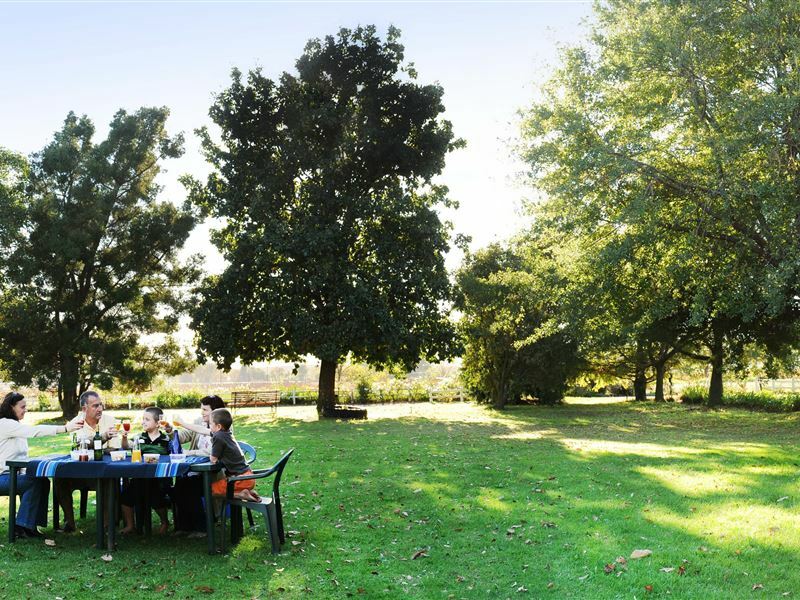 Each room is equipped with air-conditioning, tea and coffee facilities, a courtesy bar in the fridge and a safe.Guests can bask in the peace and tranquility of the winelands while enjoying a traditional farm breakfast. With a swimming pool, picnic and barbecue areas and gardens with large open lawns and shady trees, Rosenview promises you a relaxing and memorable stay.Rosenview offers a fully-equipped conference facility that seats up to 30 delegates, so why not take in the magnificence of your surroundings whilst attending to more serious matters. 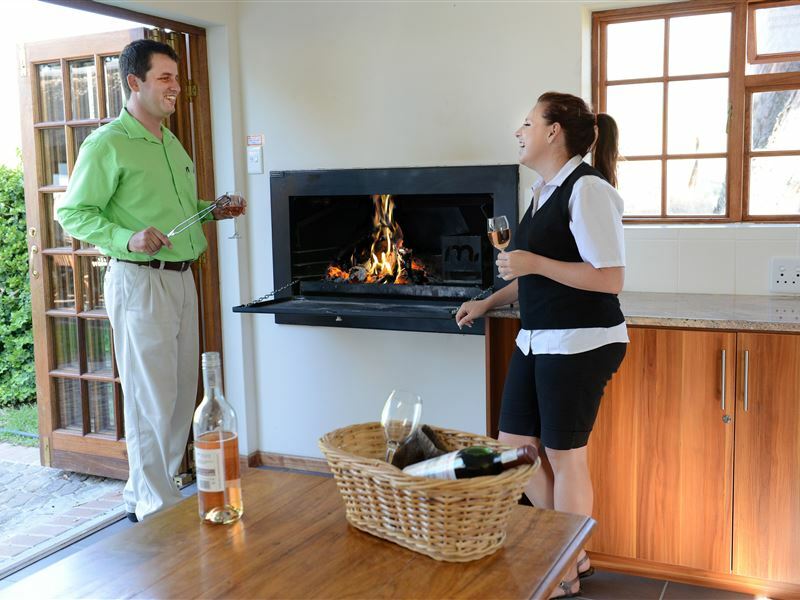 Take a stroll along the vineyard trails to the foot of the Helderberg Mountain, or gather around the braai fires in good old South African style. Really great Coffee better than most. Very comfortable, highly recommended if looking for accommodation in the area. Great location, beautiful surroundings, very safe and close to many many vintage. Rather cold in winter nights. Kerry most certainly uplifts Rosenview, she went out of her way to make sure we were comfortable. 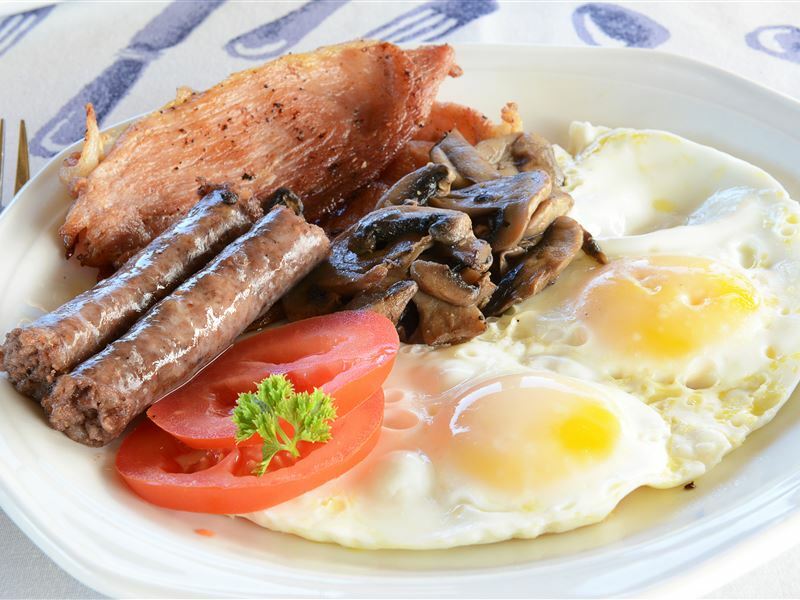 Staff are friendly and service orientated, breakfast good. It is a 3 • establishment and is good value for money. I do feel that the rooms are in need of a refurb. Bed linen and towels are of a good quality and new. Rosenview has a lot of promise. We had such a great time. Their garden is open and big. We used the garden for an outside movie night. They do have a conference room. The entrance is by the road and you have to drive in. You cannot hear any traffic sound when you're by the main building. Cozy place. Tranquil. Attentive management. Great view. For the price . It is really value for money . Clean, good breakfast and friendly staff . 1 star for the great, homemade coffee wit fresh beans. 1 star for the invitation to a free wine- tasting experience on the farm next to the hotel. 2 stars for the introduction and helpfull tips from the lively and lovely hostess. 1 star less for the outdated and weary furniture. Style it some more to make it 5 stars. Tip: Ask the hostess about driving to Cape Town and for tips. I, my husband and our guests from England enjoyed a comfortable and warm stay at Rosenview. The Manageress and her assistants attended to our requests promptly and courteously. I was very satisfied, and will stay here any time again! 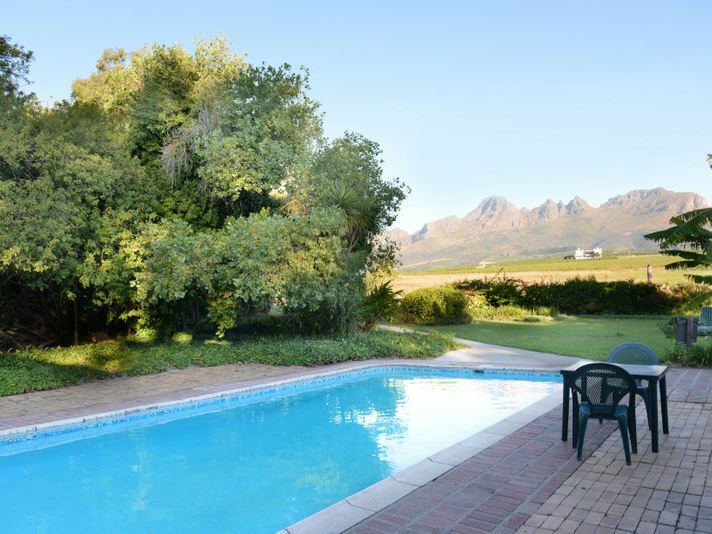 Request a quote from Rosenview Guest House at no obligation. Accommodation designed with wheelchairs in mind. Please contact the Rosenview Guest House to discuss any particular wheelchair requirements.